Thrust out of her son’s life while he is still a toddler, teenaged Kate has to rely on her wits and courage to start life anew. Filled with remorse and an unwavering determination to be reunited with her son, so begins Kate’s journey as she fights injustice and prejudice to create a better life. She amasses a fortune helping to build one of Australia’s most successful recruitment companies, only to lose it all in a contentious legal battle. 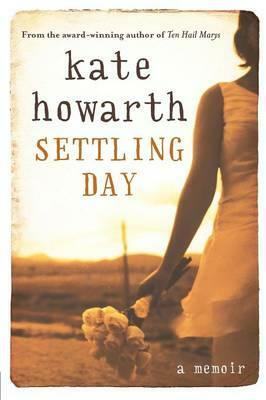 Kate once again manages to rebuild her life after a major injury, but is always haunted by her lost son. Settling Day is a remarkable story of resilience that highlights the still prevalent injustices that many women face at work and at home. It took Kate Howarth more than 50 years to discover the true meaning and power of unconditional love.